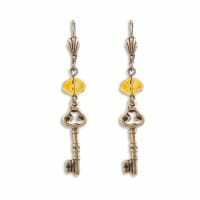 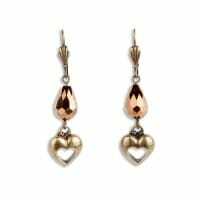 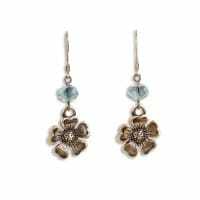 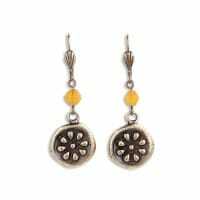 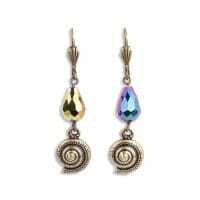 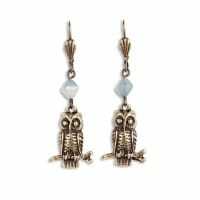 EcoSmart Designs = 100% handmade, eco-friendly jewelry made in the USA. 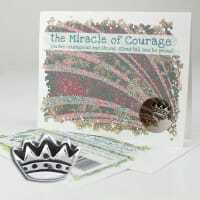 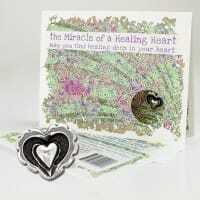 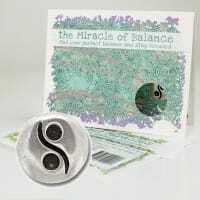 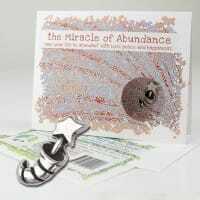 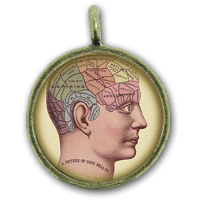 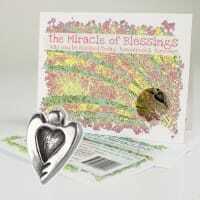 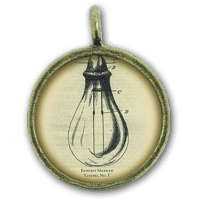 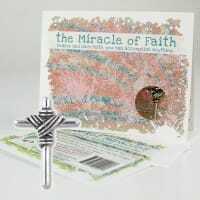 Pocket Miracles: Choose from individual tokens, or the inclusion of a Greeting Card which describes the nature and significance of each Pocket Miracle. 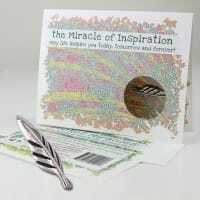 One-word inscriptions on the reverse side of each Pocket Miracle bring the collection together. 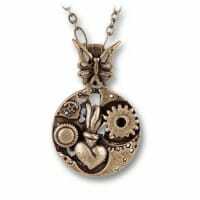 Steampunk Universe Collection: Part science fiction, part steam engine hardware, and part Victorian-era-inspired nouveau art, steampunk has only been a genre since the late 1980s despite often referring to fictional works of the 1950s and '60s. 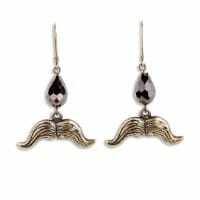 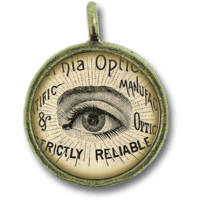 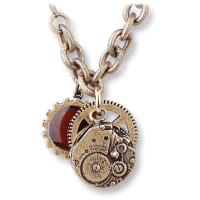 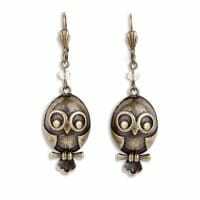 The popularity of Steampunk jewelry only continues to grow (as does the culture) to this day, don't let yourself be left out of an emerging trend! 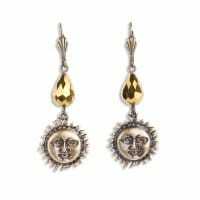 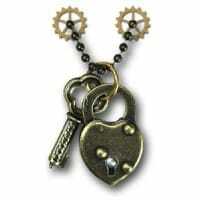 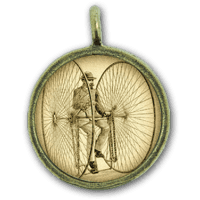 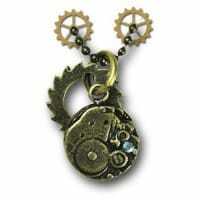 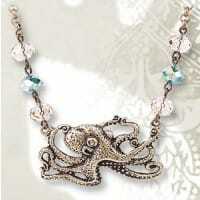 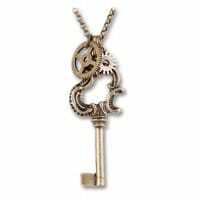 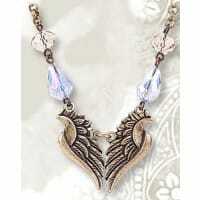 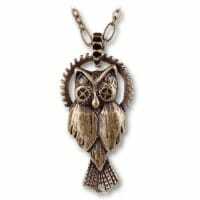 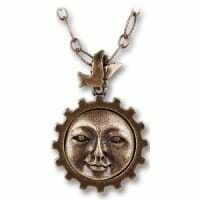 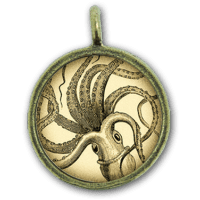 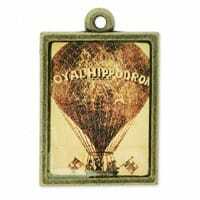 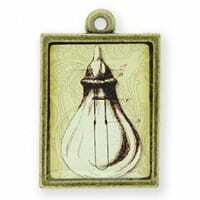 Each 100% SafePewter brand metal steampunk jewelry pendant is adorned on a variety of 24-inch antique brass chain. 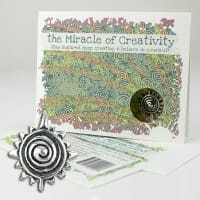 Visit the EcoSmart Design website.